zero 또는 kaname. 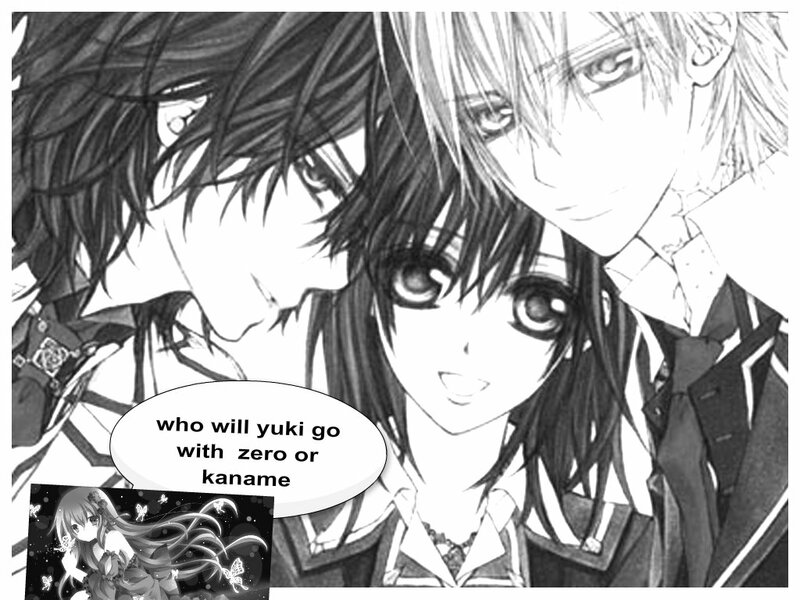 i 사랑 zero but i think yuki should go with kaname. HD Wallpaper and background images in the 뱀파이어 기사 club. This 뱀파이어 기사 fan art contains 애니메이션, 만화, and 만화책. There might also be 신문 용지, 잡지, 타블로이드, 걸레, 신문, 종이, 타블로 이드, and 걸 레.